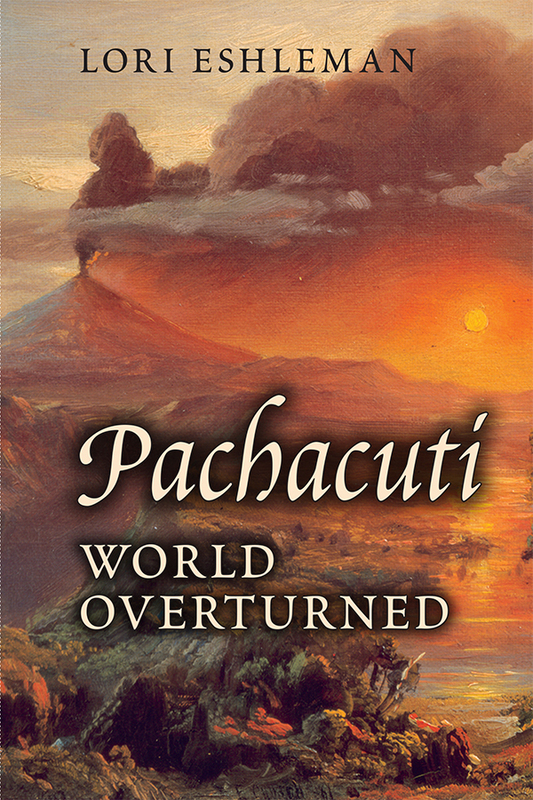 I know that many of you enjoy historical novels, therefore I would like to recommend Lori Eshleman’s Pachacuti: World Overturned. The novel is set in the eighteenth-century Kingdom of Quito (now Ecuador), at the time the Spanish Empire was on the decline thus raising the hopes of the indigenous population for a Pachacuti (“world-turning” in the Quichua language). Having spent a lot of time in Ecuador, Eshleman is able to capture the spirit of the peoples of Quito. She wants her readers “to have an unforgettable experience: to be drawn into the hopes, passions, friendships, betrayals and spiritual seeking of the characters. To be enthralled by the rich setting – full of plants, animals, fog, and volcanoes – and the fascinating South American myths and legends the novel relates.” You won’t be disappointed! If you’re interested please read her interview at ASU Magazine.